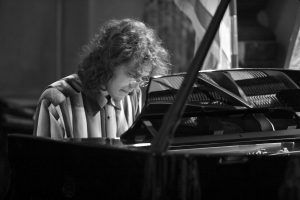 Preservation New Jersey and the New Jersey Jazz Society are pleased to welcome reknowned jazz vocalist Deborah Davis and the return of jazz pianist Ben Rosenblum to the renowned acoustic space of the 1867 Sanctuary. Deborah Davis (www.deborahdavissings.com) will be singing jazz standards and American songbook yes, though they do an eclectic repertoire. 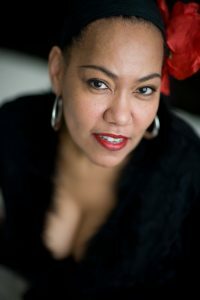 Deborah Davis (aka DeBo) is a native of Dallas, Texas, and a graduate of University of North Texas music school and Cedar Valley College Recording Engineering School. Now living in New York City for three decades, she has had countless great musical associations and opportunities, including being elected as a U.S. Jazz Ambassador (Latin American tour), gigs with Clark Terry, Lionel Hampton, invitations to sing with Freddie Hubbard, Art Blakey, Ray Brown, Lou Donaldson, a performance for former President Bill Clinton and much more. She began singing in church as soon as she could speak, and has led her own bands since the age of 16. Her first gigs were with her high school choir director, Robert Sanders, who was a jazz pianist. During those early years on the jazz scene, Deborah was invited to jam with Red Garland who was also a Dallas native. Since moving to New York she’s grateful to have been able to work with and employ in her bands the best in the business including pianist Cyrus Chestnut, Bruce Barth, Benny Green, bassist Christian McBride, Curtis Lundy, Essiet Essiet, and drummers Lewis Nash, Greg Hutchinson, Jeff “Tain” Watts, and too many others to include. Deborah has performed many top venues in New York City, as well as international festivals, workshops and clubs in Europe and Asia. Highlights include New York City’s Windows of the World, The Rainbow Room, Tavern on The Green, Birdland, Sweet Basil, The Jazz Standard, “sold out” performances at the Blue Note and more. Deborah’s versatile multi level personality keeps her balanced and well rounded as she enjoys writing poetry, lyrics, journaling, painting, making jewelry, traveling, hiking, working out, creating vegetarian feast, comedy, and watching movies. Her favorite show of all time is Cirque Du Soleil which she has seen in 3 different countries. She’s also proud to have finished a 26.2 mile marathon in Dublin, Ireland while raising funds for Leukemia & Lymphoma. She now performs annual Jazz Benefit Concerts at Blue Note, NYC for that cause. Deborah was invited to Athens, Greece, by the U.S.Embassy, Stavros Nirchos Foundation and other Philanthropic organizations to headline a jazz benefit concert for Hurricane Katrina victims with proceeds going to Habitat for Humanity. Her favorite places to travel have been Iceland, Kenya, Johannesburg, Japan, & Greece & Thailand. 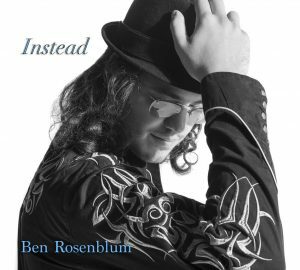 Award-winning jazz pianist, composer and accordionist Ben Rosenblum has been described as “mature beyond his years,” (Jon Neudorf, Sea of Tranquility), and as an “impressive talent” (C. Michael Bailey, All About Jazz), who “caresses [the music] with the reverence it merits” (Bob Doerschuk, Downbeat Magazine). Ben is based primarily in New York City, and is a graduate of the Columbia-Juilliard program (in 2016). His original music combines his extensive knowledge of the history of jazz with a free-wheeling, modern melodic sensibility and powerful narrative approach to the piano. His profound passion for jazz, swing and world music genres finds expression in his unique fusion of harmonic and rhythmic elements from a wide array of sources, and gives rise to a signature compositional sound and style at once iconoclastic and deeply rooted in such figures as Bill Evans and Wynton Kelly. Ben’s first priority in his composition and in his playing is always narrative – to tell a compelling story with his music, while reaching the hearts of his audience, connecting on an emotional, an intellectual and a spiritual level. Born and raised in New York City, Ben had the opportunity to study with some of the most influential figures in jazz piano, including Frank Kimbrough, Bruce Barth, Ben Waltzer and Roy Assaf. At the early age of sixteen, the originality of his work was already being recognized with numerous awards, including the ASCAP Young Jazz Composers Award (2010), the Downbeat Student Music Award for Best Original Song (2010) and the Downbeat Student Music Award for Best Arrangement (2011). As a result, even before entering Columbia, Ben was commissioned by the XIBUS World Orchestra to write a piece for performance at New England Conservatory’s Jordan Hall in 2012. Ben has continued to earn numerous distinctions and honors in recent years. In 2015, he was a finalist at the American Jazz Pianist Competition in Melbourne, Florida, and in 2016, at the Jacksonville Jazz Piano Competition in Jacksonville, Florida. In addition to his own work, Ben often collaborates with other musicians. He has worked extensively with Grammy-nominated singer Ryland Angel on several compositional projects, including the project Unspoken, which premiered at the Weisman Art Museum in Minneapolis, in November of 2016. His debut album Instead has received very favorable reviews from a wide range of sources throughout the world, including Downbeat Magazine, All About Jazz, Drumset Magazine (Italy) and The Jazz Writer (Germany). 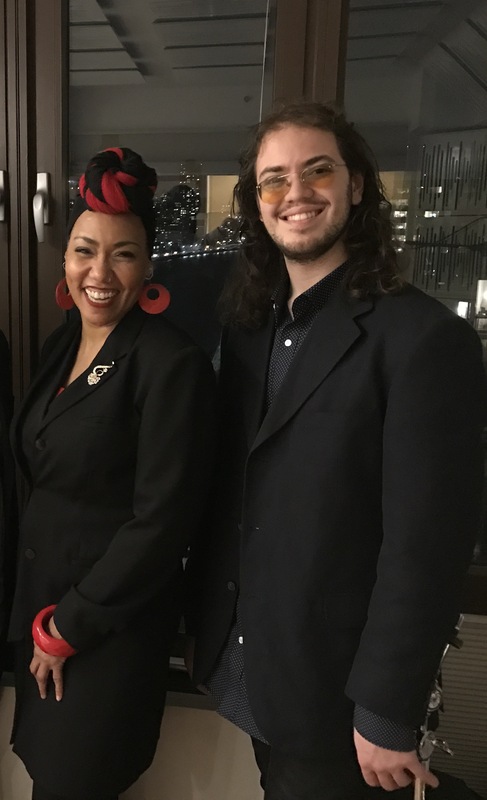 Ben performed with the Bachiana Brasileira Orchestra at Lincoln Center (conducted by Joao Carlos Martins and featuring Dave Brubeck), and he was a featured soloist at Carnegie Hall’s Stern Auditorium with the New York Harmonic Band (conducted by Reona Ito). He traveled to New Delhi, India, to perform at a Max India Benefit, and was a participant at Il Grande Veggio, in Perugia, Italy. He has played at the Masten Jazz Festival (Buffalo), the Richmond Jazz Festival (Richmond), the Mid-Atlantic Jazz Festival (Maryland), Lincoln Center Out of Doors Festival (Manhattan), the DUMBO Arts Festival (Brooklyn), Musikfest (Bethlehem, PA) and the Music Mountain Festival (Connecticut). He has also appeared at Dizzy’s Club Coca-Cola, the Appel Room at Lincoln Center, Ryles Jazz Club, Webster Hall, Symphony Space, The Blue Note, Mezzrow, Smalls and a host of other music venues throughout the northeast. Ben has worked extensively with such jazz luminaries as Curtis Lundy, Neal Smith, Winard Harper, Wayne Escoffery and Deborah Davis, and he has performed in bands led by Bobby Watson, TS Monk, Chris Washburne and Warren Wolf. In addition, he has shared the stage with many other jazz legends, including Wycliffe Gordon, Brian Lynch, Phil Woods, Houston Person, Jerry Dodgion, Eliot Zigmund, Clarence Penn, Craig Handy, Dave Stryker, James Cammack, Ameen Saleem, Bob Nieske, Steve Nelson, Yasushi Nakamura, Essiet Essiet, Willie Williams, Patience Higgins, Josh Evans, Kenny Davis and Rogerio Boccato. 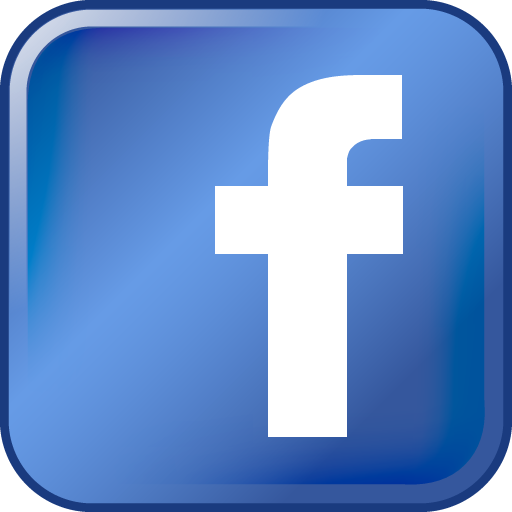 For only $30.00 per year ($50.00 for families), members of the Friends of the 1867 Sanctuary receive $5 off our General Admission concert tickets for the rest of 2017 and ALL of 2018 (renew now)!